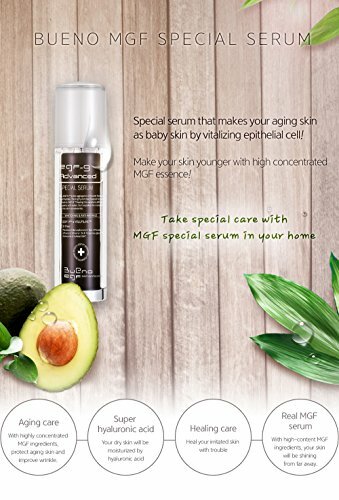 The products of Bueno Meditech are made by combining neuropeptide, stem cell EGF ingredients and key patented ingredients, jointly developed with BIO-FD&C, made in Korea. 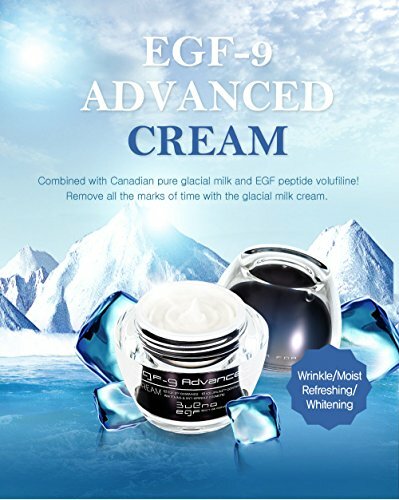 Formulated with natural pure ingredients, EGF9 Series were created after 10-year research. 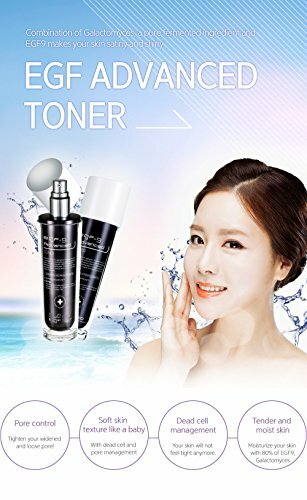 Made from antioxidant ingredients, it safely protects the skin, while the natural moisturizing agent optimizes skin balance. 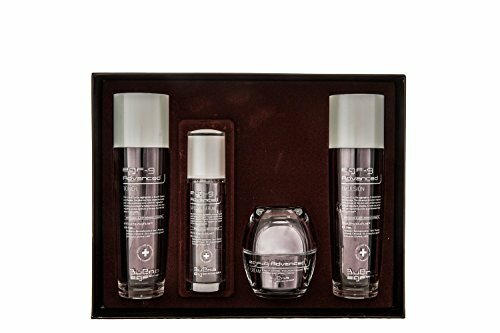 Try out EGF-9 Super Moisture Essential Set and experience its anti-aging effect. 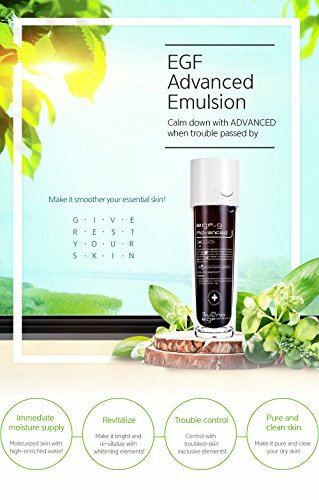 Apply appropriate amount onto your face and pat gently.